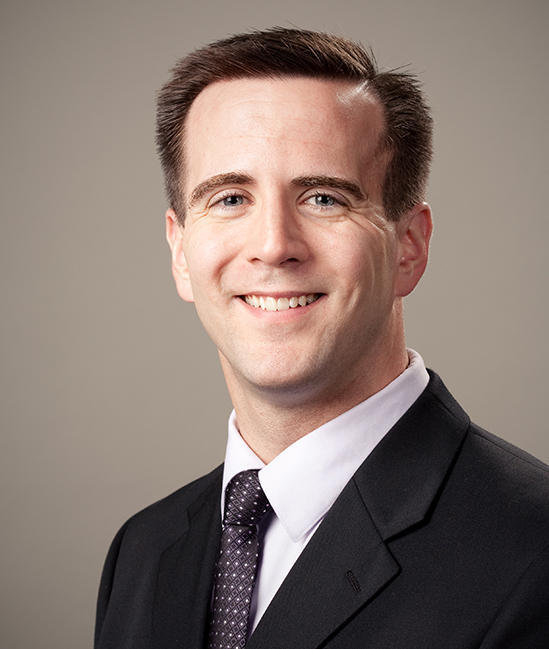 Lucas Osborn is an expert in the area of Intellectual Property Law, with a focus on Patent Law. He has authored over a dozen articles on intellectual property law, presented his research on three continents, and been quoted in the Wall Street Journal, Bloomberg News and local publications. His scholarship is highly cited and appears in law reviews such as Notre Dame Law Review, U.C. Davis Law Review, Cardozo Law Review, San Diego Law Review, and Stanford Technology Law Review. Professor Osborn serves as the founder and director of Campbell Law School’s Intellectual Property Law Program. Before coming to Campbell Law, he clerked for the Honorable Kenneth M. Hoyt on the United States District Court for the Southern district of Texas and served as an attorney in the Intellectual Property section of Fulbright & Jaworski in Houston, Texas (now Norton Rose Fulbright). At Fulbright, his practice focused on patent litigation, patent prosecution and intellectual property licensing. He is also licensed to practice in front of the U.S. Patent and Trademark office. His most recent works explore three-dimensional printing (3D printing) and other digital technology affects the law, particularly intellectual property law. He has a forthcoming book on the topic with the Cambridge University Press titled 3D PRINTING AND INTELLECTUAL PROPERTY: DISRUPTION, DOCTRINE, AND POLICY. Professor Osborn also serves on the Confidentiality Commission within the Organisation for the Prohibition of Chemical Weapons.